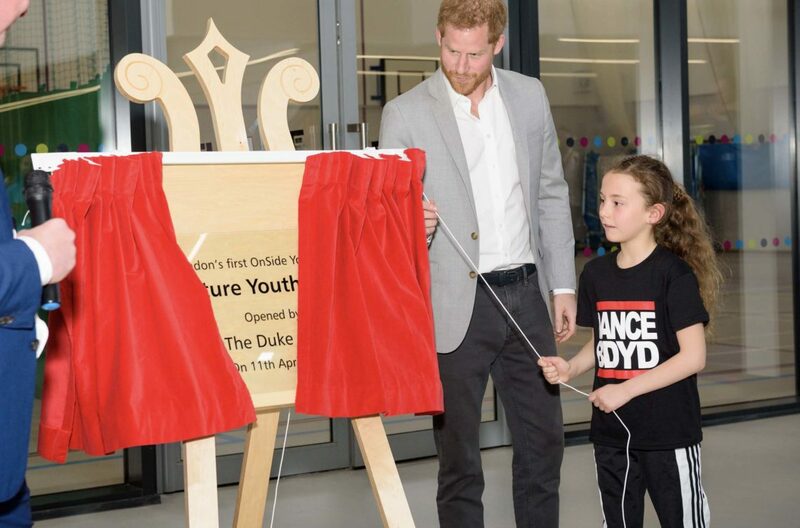 Today (11th April) HRH The Duke of Sussex officially opened London’s first Youth Zone in Barking and Dagenham, a state-of-the-art facility developed by national charity for young people OnSide Youth Zones. 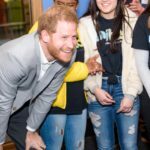 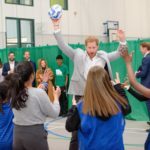 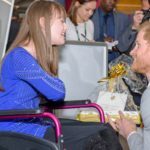 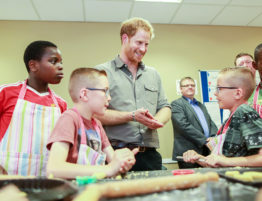 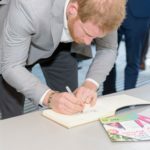 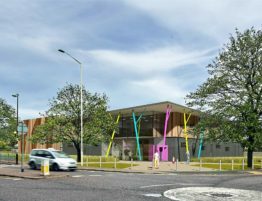 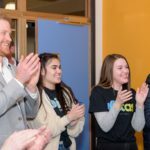 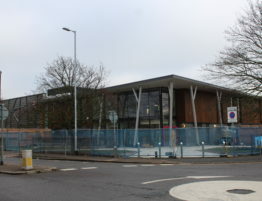 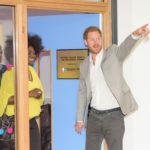 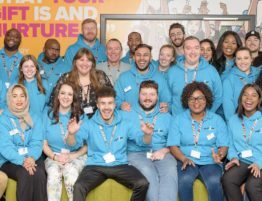 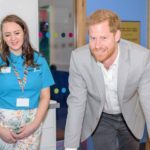 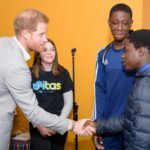 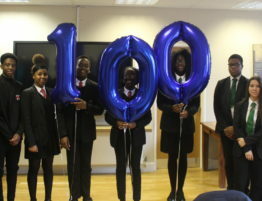 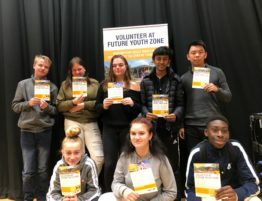 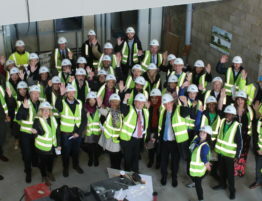 Barking and Dagenham Council Leader, Cllr Darren Rodwell, said: “I am delighted that Prince Harry found time to come to Barking & Dagenham and open London’s first ever Youth Zone. 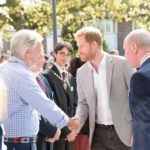 It was a very special moment for our community.